Egmont’s educational publisher, Alinea, is the leading publisher from Denmark of educational resources for primary and secondary schools. 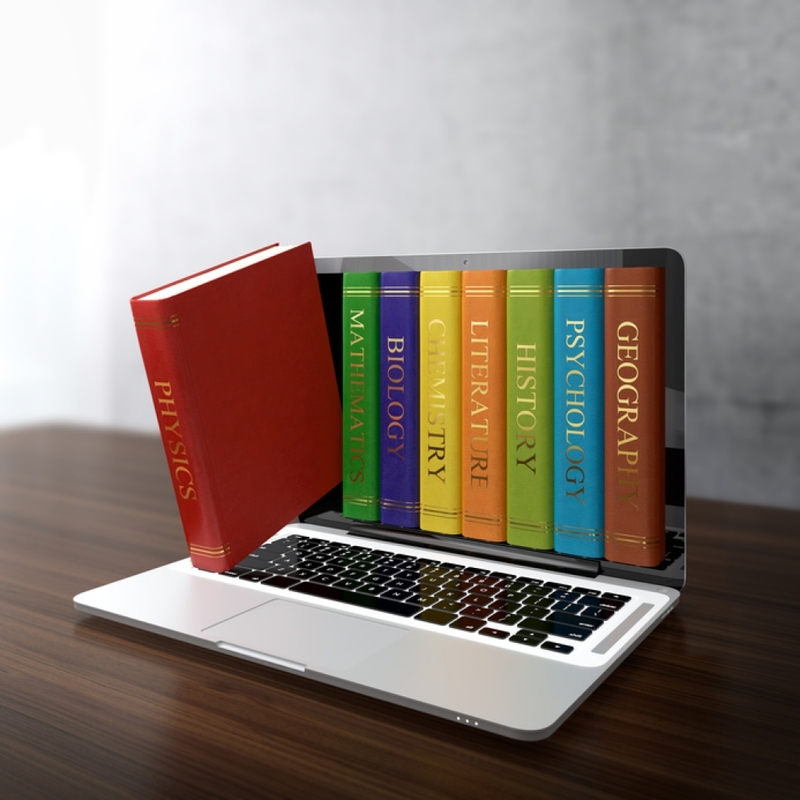 Beside the traditional education materials, Alinea has an array of digital resources, such as digital teaching resources, combined workbooks, textbooks, electronic boards, digital books, etc. It’s goal is to deliver the best educational resources for professionals, working with all ages groups on all platforms.